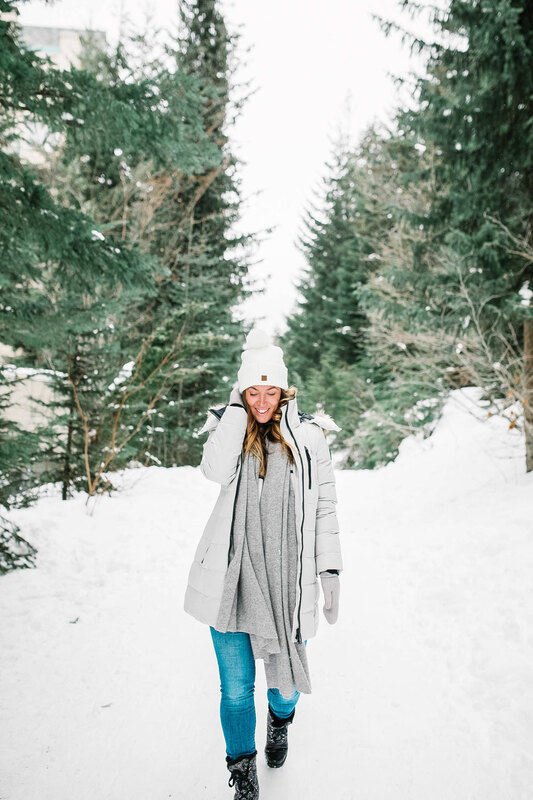 While I think it’s not only very important to make home your happy place (part of the reason I’ve spent so much time and energy redoing our place this year!) 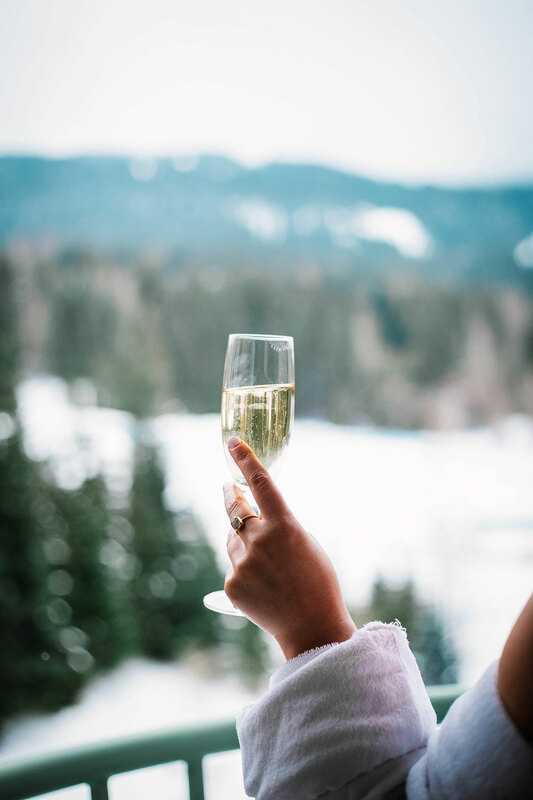 and to have a few far-flung destinations that make you happy and offer the escape we all sometimes need, I also think it’s critical to have a few easy, close-to-home options that give you that dose of escape, help you relax and of course, most importantly, make you happy! 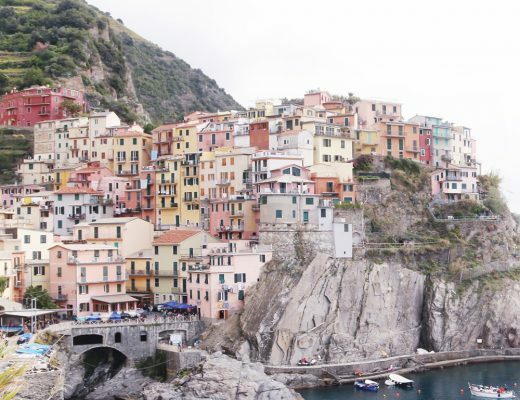 Preferably, all within a day’s drive. 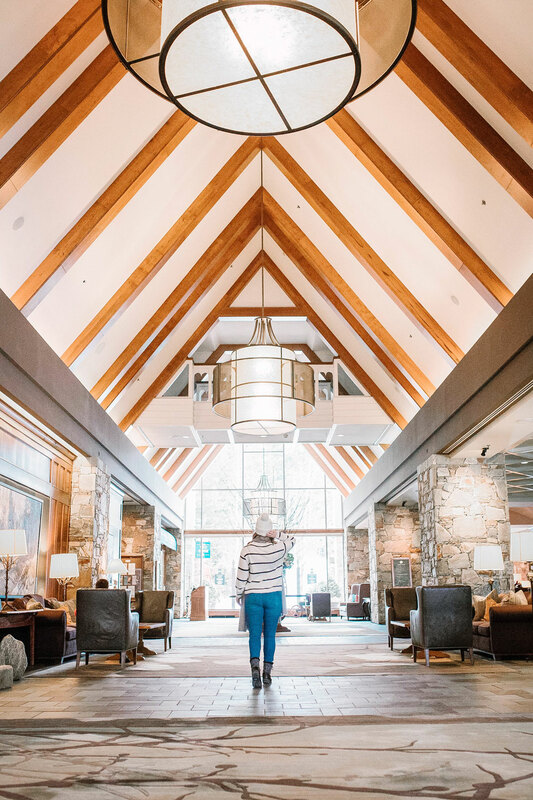 Whistler has long been one of my happy places and that’s in large part to the Fairmont Chateau Whistler, which has become my go-to over the years when I’m up in Whis. 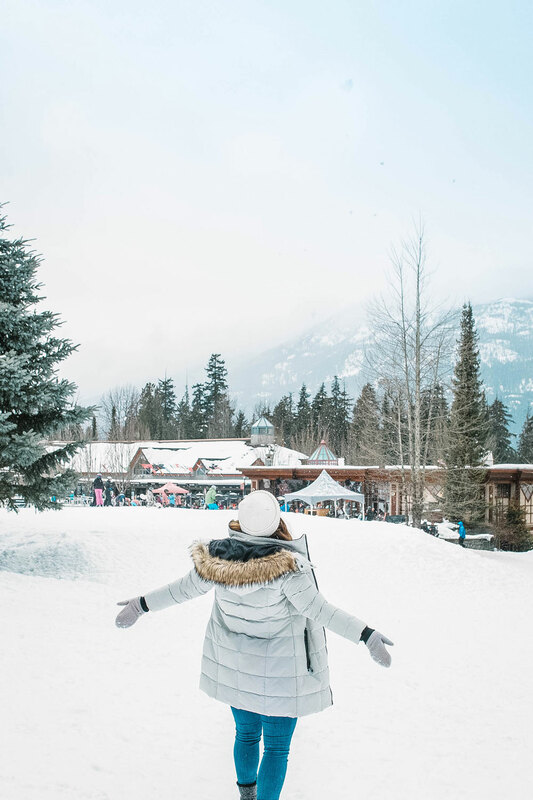 For those of you who don’t live in the Greater Vancouver area, Whistler is literally a couple hours’ drive away from Vancouver up north, a true wintery escape (though a really fun destination in the summer) where the outdoor adventures are truly endless: you can ski or snowboard the days away, explore glaciers, go dog-sledding, zip-line through the evergreen trees, mountain bike all summer long and so much more. Of course, part of the great art of outdoor adventuring is mastering the après. 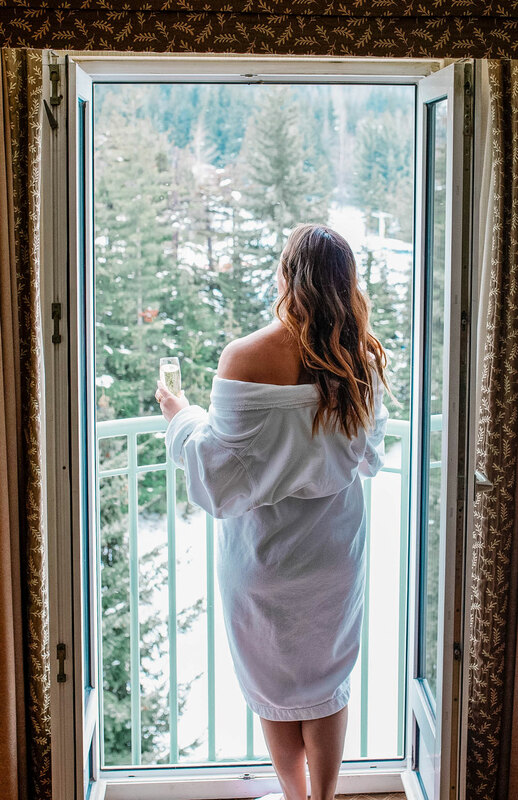 Whether it’s post-ski or post-snowball fighting (or even post-shopping, which Whistler offers a ton of), it’s such a special feeling to come back to a place like the Fairmont Chateau that’s simultaneously luxurious and immediately comforting, like walking into a truly luxe alpine chalet with the ultimate hygge vibes. 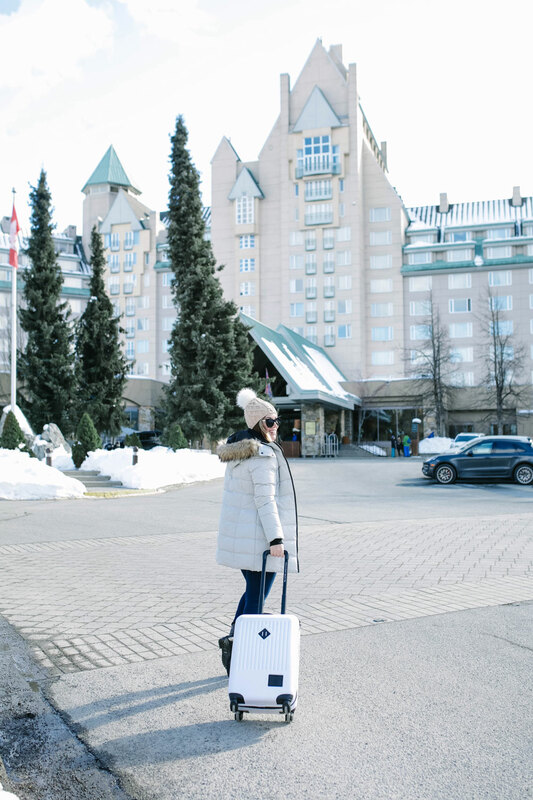 What I love about the Fairmont Chateau is that they don’t just offer luxe getaways the whole year-round, but they also focus a lot on charitable initiatives, which I’ve had the chance to experience more than once! 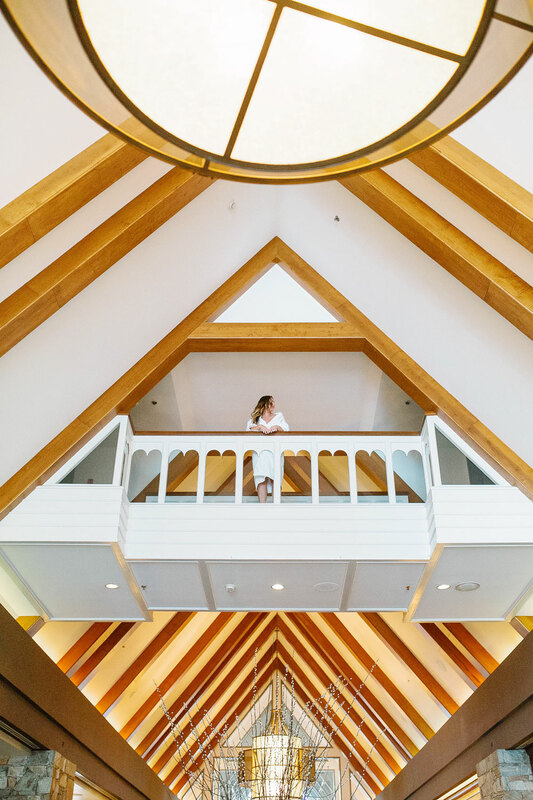 Last year, I got to experience the amazing Trees of Hope event in support of Canuck Place Children’s Hospice and this year, I got to uncover what the Podium Package entailed! 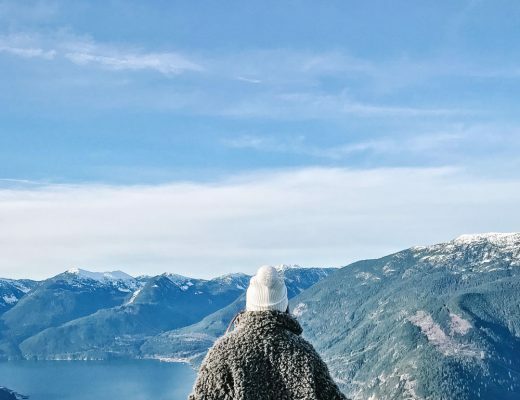 The Podium Package is a limited time promotion that supports disabled athletes, timed perfectly with this year’s recent Winter Olympics (which Whistler and Vancouver hosted in 2010 – literally one of the best times of my life!). 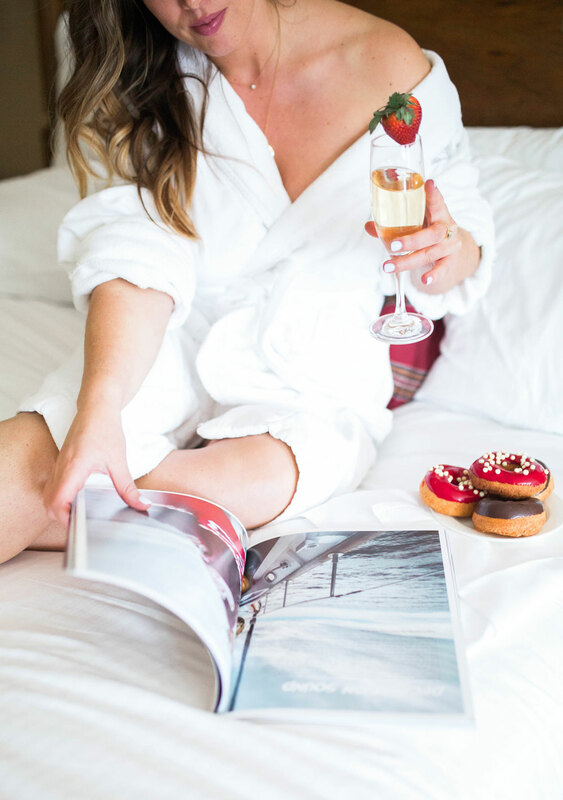 Valid from April 1 to May 31st, the package offers 10% off the usual daily rate of your room along with a $10 donation to Whistler Adaptive Sports, which supports athletes with disabilities at every level. You can learn more and book here but you only have until March 18th to secure this deal so act quick! 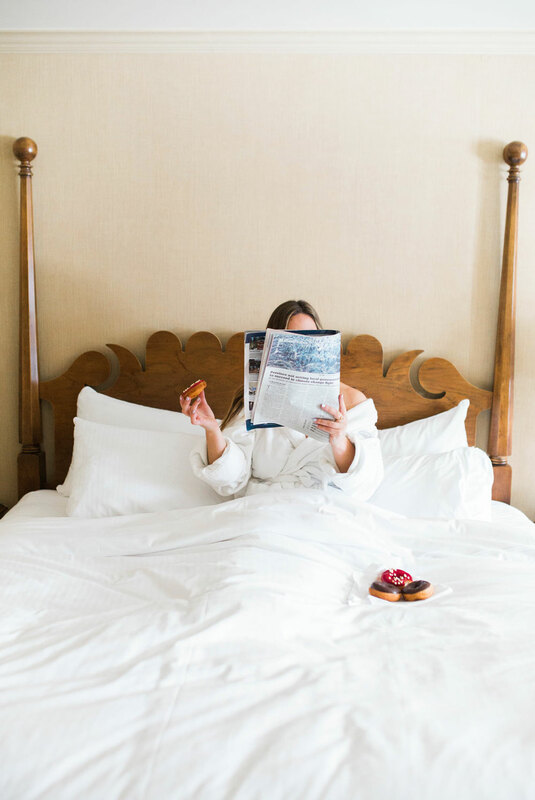 From luxurious rooms and suites to seriously the most amazing dining, I can’t stress enough how certain I am that you’ll fall for the Fairmont if you haven’t already! 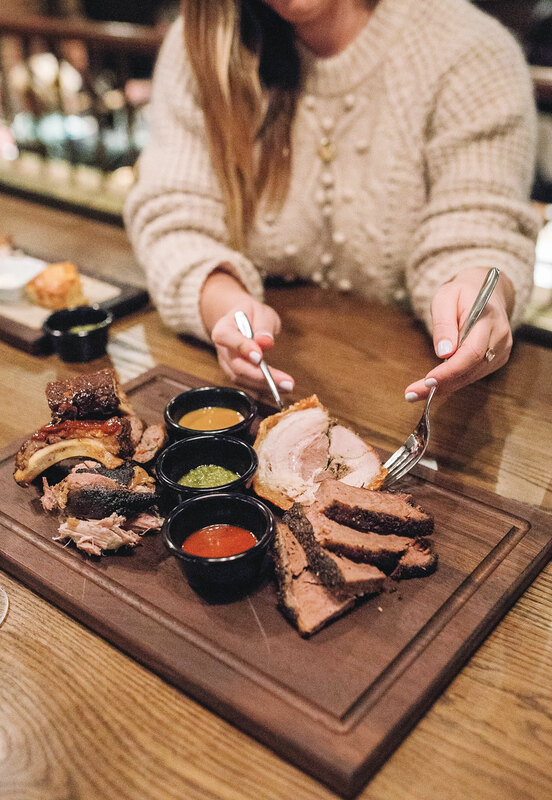 We got to experience Portobello’s new and improved design and culinary offerings and were blown away—I’ve always loved the casual and cozy vibes of Portobello, but now with even more on hand and a more refined renovation, it’s somewhere I’ll be hitting up for dinner all the time from now on (this has always been my breakfast/lunch go-to!). 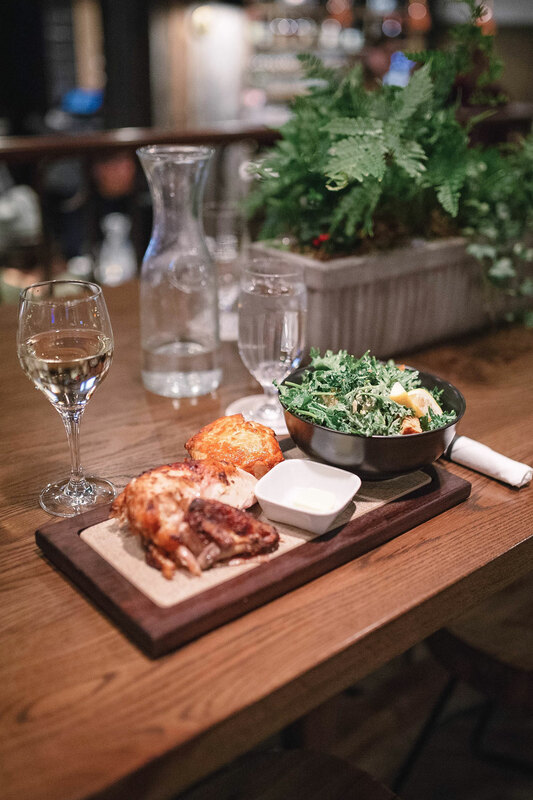 Especially obsessed with their garlicky kale salad and their delicious porchetta! 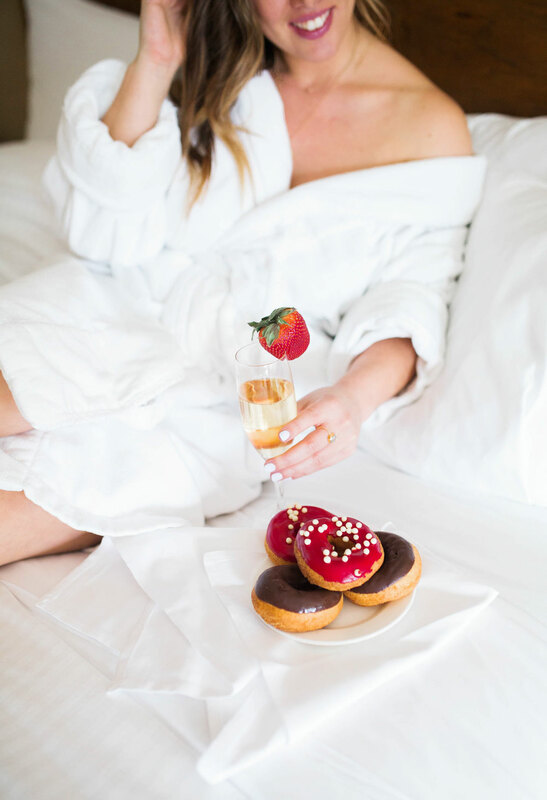 All their sweet treats are equally amazing—look at these tasty doughnuts! So good! 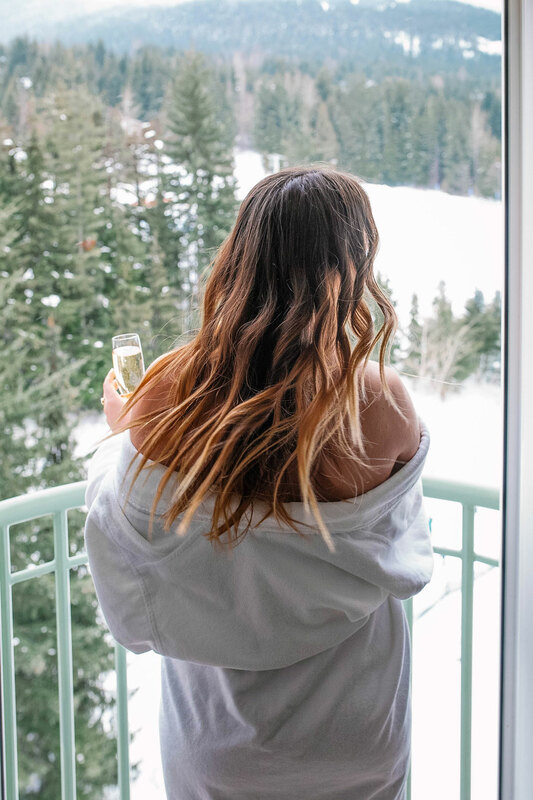 Of course, no trip to the Fairmont Chateau would be complete without spending some serious time in the swim-out indoor/outdoor pool and hot tubs—love the drink service all year round right up to the hot tub so that you can stay soaking your body against the cold with some vino in hand! Pro tip—there’s also a eucalyptus steam room inside the pool area that I live for, helps so much if you indulged a bit too much in last night’s cocktails or just want a good steam! Finally, I’m so excited to announce that something very exciting will be going down tonight over on my Instagram account—this is a giveaway you won’t want to miss so make sure you pop over around 8:30PM PST tonight! 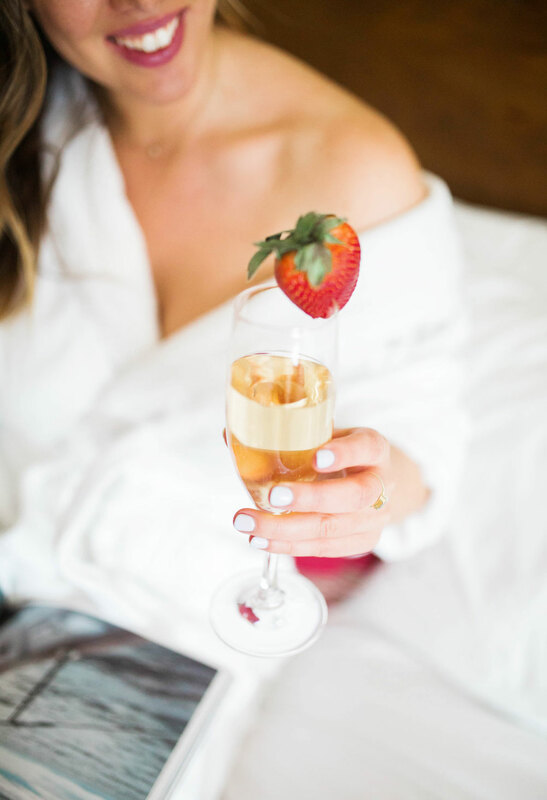 A big thank you to the Fairmont for such a dream getaway and to Kat Willson for being my photographer for this trip—obsessed with these shots!